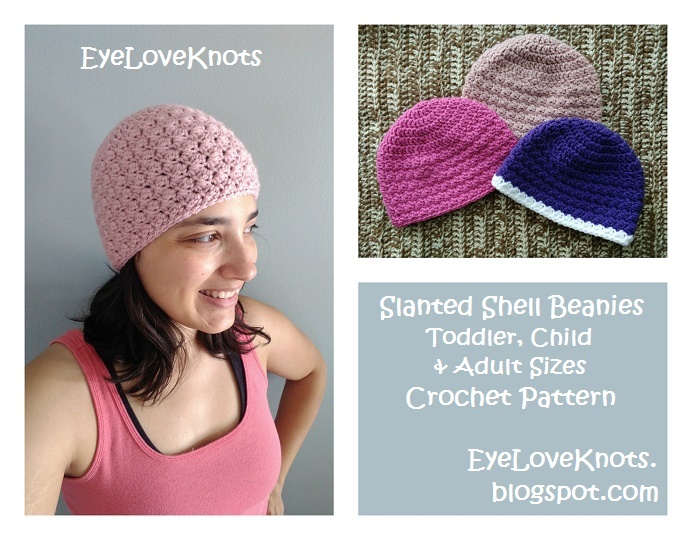 Not too long ago I shared my free crochet pattern for the Slanted Shell Baby Beanies (in 3 baby sizes) with you. I am working on a few other items to go along with that, but I got a little side tracked so I thought why not add the larger sizes to the collection for now. 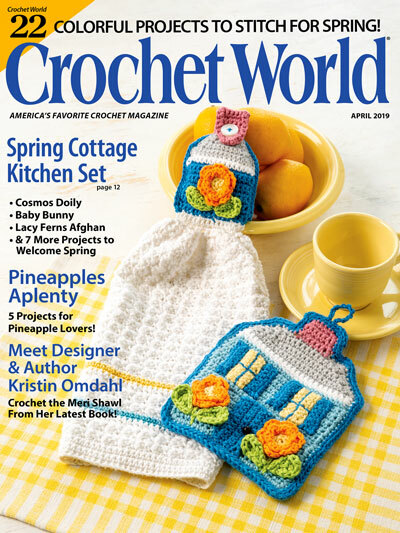 With one skein, you will be able to make at least two adult sized hats. I had all sizes done in roughly the same amount of time – an hour to an hour and a quarter. The Toddler Size has a crown of 5.75″ in diameter, a circumference of 18″ to fit a head size of 18-20″, and is 6.5″ in length. The Child Size has a crown of 6.25″ in diameter, a circumference of nearly 19.75″ to fit a head size of 20-22″, and is 7″ in length. 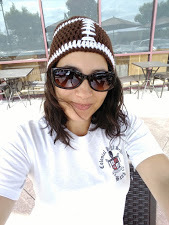 The Teen/Adult Small Size has a crown of 6.75″ in diameter, a circumference of nearly 21.25″ to fit a head size of 22-23″, and is 7.75″ in length for cloche-like & 8.5″ in length for regular beanie. *Stretch depends on your yarn brand selected. The Everyday Soft yarn has about an inch to an inch and a half, while a yarn such as Hobby Lobby’s I Love This Yarn has about two inches worth. R2 – R8: Chain 2, turn. DC in the 2nd stitch, and each stitch across. Beginning chain 2 in the crown does not count as a stitch. Turning is only done through the slanted shell pattern. Watch for directions. For Adult Size, there are two different lengths. The cloche-like length is shown with the regular length in parentheses. My head measures 21.25″, and I usually wear a child’s size (hehe). With this stitch pattern, I did find the hat to be a little tighter than a regular beanie, but I still felt comfortable in a child’s size with adult length. It is best to measure your head before beginning. R7 – 17: Chain 1, turn. (SC, DC) into the 1st SC, skip the next DC, [(SC, DC) into the next SC, skip the next DC] 29x. Join. R8 – 18: Chain 1, turn. (SC, DC) into the 1st SC, skip the next DC, [(SC, DC) into the next SC, skip the next DC] 29x. Join. R8 – 20 (22): Chain 1, turn. (SC, DC) into the 1st SC, skip the next DC, [(SC, DC) into the next SC, skip the next DC] 35x. Join. Please feel free to make and sell your own Slanted Shell Beanies using this pattern, but please DO NOT claim this pattern as your own nor should you sell my pattern, and DO NOT re-publish my photos as your own. DO NOT copy and paste my pattern anywhere, link to it instead. or EyeLoveKnots Craftsy – Slanted Shell Beanies. With so many size, yarn type and color options, I would love to see them! Please share your photos on my EyeLoveKnots Facebook page! Check out the EyeLoveKnots Ravelry page to keep track of all your EyeLoveKnots favorites in your que, and share your WIPS and finished projects! Don’t Crochet but Interested in Purchasing a Slanted Shell Beanie? I will be adding similar hats to my Etsy shop. Feel free to send in your custom requests! All sizes available from newborn through adult. 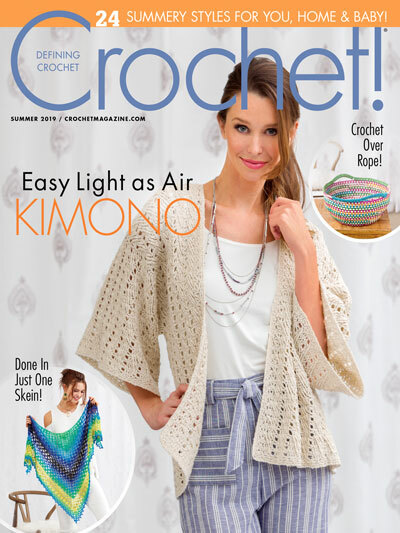 Check out color options here – I Love This Yarn. Great beanie pattern! Thanks for sharing it. Thanks for dropping me a line 🙂 Would love to see your finished hats, and feedback on fitting if you get a chance to try it.